Summer is just around the corner, and we are happy to announce that we can now remap the Siemens MSE 3.7x. and Bosch ME17.8.5 ecus WITHOUT opening the ecu and drilling holes like we did in the past. 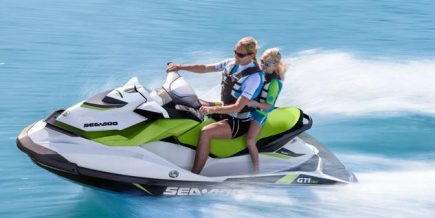 So, get in touch with us and have your Jetski remapped.